Who does not love to travel! I have been smitten by travel ever since I was a child. I have been fortunate to have traversed to distant lands and across the seas but with every journey undertaken, I realize how little I have seen and how much more of the beauty still remains unexplored. It is very wisely said that anyone who has not traveled has just read one page of the life where as one who has traveled has read the entire book! 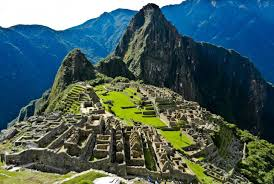 A UNESCO world heritage site it is a visual delight. The 2000 odd islets mostly cast in limestone are scattered around the deep blue seas which are a breathtaking sight. 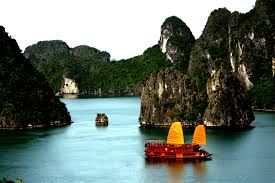 There are plenty of small hotels where one can stay in the small town that is 150 km away from Hanoi. A cruise around the isles is something I wish to experience. 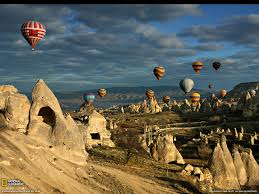 Cappadocia lies in the Antaliya region of Turkey which has a cluster of fairy chimney rock formations which appear like a fairyland especially when viewed from hot air balloon at the day break. The rock cut temples inside the caves are something that leaves one spellbound! Alaska and the fjords and white fleeting icebergs floating in the cold sea have been a dream that I wait to be fulfilled one day. It would be extreme joy to undertake a cruise in the freezing sea and admire the barren raw beauty of the nature, as it unfolds on a sea voyage around the bay. Watching the polar bears in their habitat is something I await to see one day.The pristine whiteness of the snow and deep blue sea with a clear blue sky is something to die for! 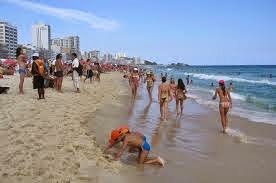 Copacabana beach with the glazing white sands and skimpily clad Brazilian beauties is an experience that is also on the wish list. The beat of samba and swaying coconuts make the setting complete. I am sure Christ- The Redeemer would one day fulfil the wish to lie on this beach and count the sea waves as they beat the lovely coastline. The list would be endless but the ones that are top on the list is what I shared with my readers. I hope the AirBnB would help in fulfilling one of my dreams soon by helping me book my travel, accomodation and local sight seeing! We are planning to visit some places in central Europe next July. We will keep your list in mind and plan after coming back from there! Interesting list! Really! Do share where you plan to go. Thanks a lot for liking the list! Awesome wish list Rahul Ji. May all your dreams be realized. How kind of you Rama to wish me that! I too wish fulfilment of all your dreams! Delighted that you find the list very lucrative for travel! 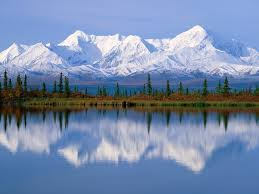 I love this quote on travelling- The world is a book and those who do not travel read only one page. Thanks a lot, Jyoti and each time your comment makes me feel that blogging was sure worth pursuing:) Best wishes for all your future travel plans! Wonderful choice of places. Hot air balloon in Cappadocia is the best ! Thanks a lot Anita! Nice that you liked the list! Lovely list Rahul. Two places are on my wish list too. 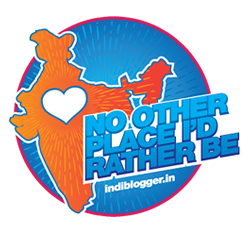 Do tell the places you too wish to travel from this wish list, Rachna:) Thanks a lot!